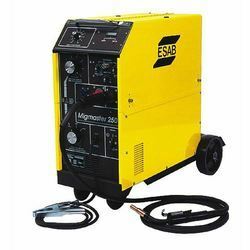 Our Range of MIG Welding Machines includes single phase and three phase Machines from 200 ampere capacity to 600 ampere capacity. 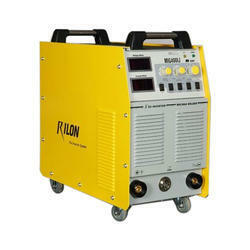 All the models are based on power saving Inverter Technology. For catering the variegated demands of our respected clients, we are highly engrossed in providing a wide range of Fully Thyristorised Mig Welding Machine.